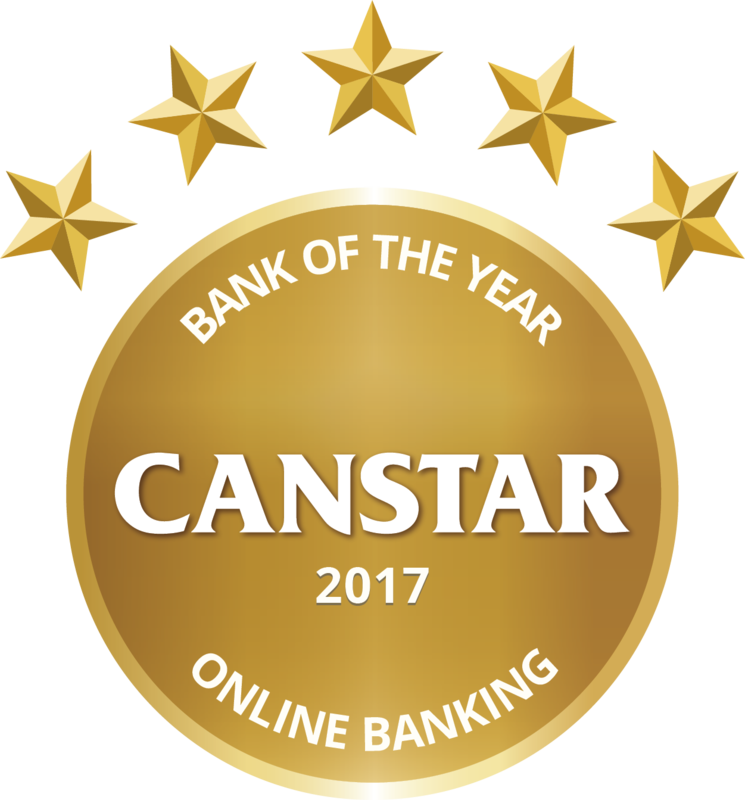 The Canstar Bank of the Year-Online Banking Award recognises the institution that offers a range of quality online services to its customers. 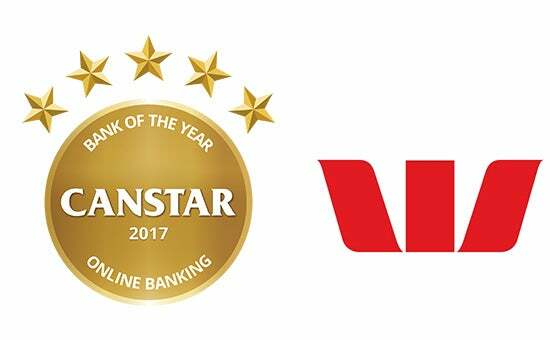 Use online banking to start your house hunt, from the comfort of your lounge. 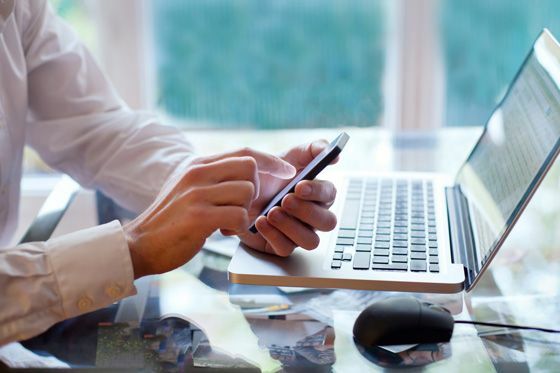 If Tinder for online banking existed, what would make millennials swipe right?